If you’re the kind of person that loves to spend the holidays with your friends and family, then why not book a vacation? Although it can be great to stay at home and enjoy the time off with your loved ones at home, it’s even better when you can explore a new destination and make new memories across the world. Of course, with so many destinations to choose from, finding the right one for you can be difficult. Luckily, we’ve done the hard work for you, as these are the best destinations to travel to over Easter. 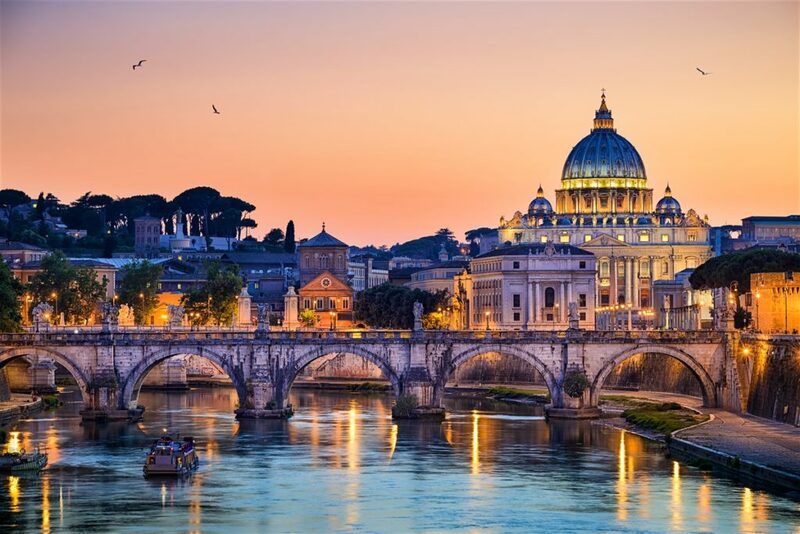 Rome is one of the most incredible cities in the world, and it seems as though its charm hikes up a notch during the Easter period. That’s because Rome is the epicenter of the Catholic faith, which means that people travel across the world to visit the Vatican and take part in various Easter traditions. You can go on an Easter egg hunt, you can take a tour of St. Peter’s Basilica, you can see the spring blooms for yourself, and you can even attend the famous Easter Sunday mass. 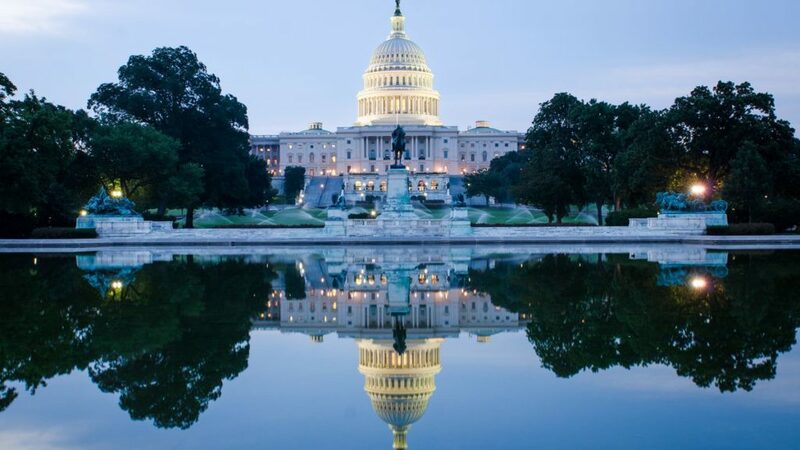 If you’ve always fancied a trip to Washington, then Easter may be the push you need to book your flights. That’s because Easter has always been a big deal in Washington, and the festivities definitely ramp up around the White House. Whether you get chosen to attend the famous White House Easter egg rolling event or whether you just want to check out the cherry blossom around DC, this place is sure to put a smile on your face. 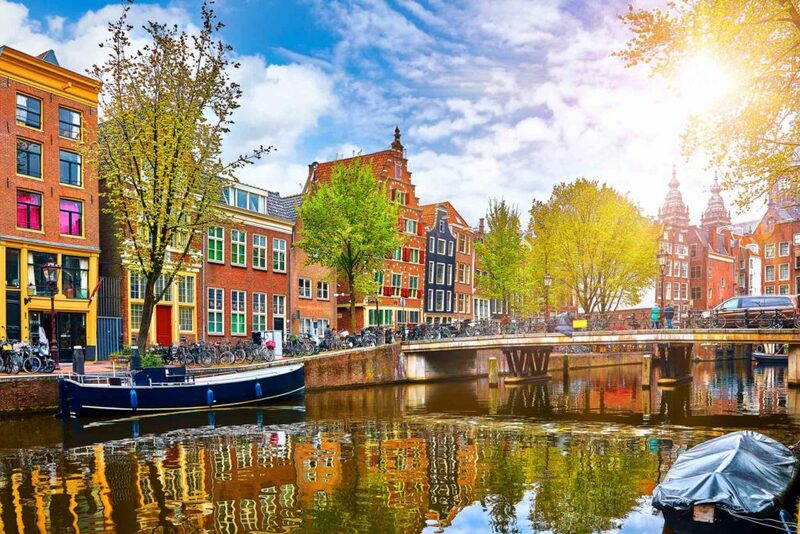 If you’re a fan of flowers, then a trip to Amsterdam should definitely be on the cards this Easter. This city is famous for its tulip fields and colorful flowers, and they are in full bloom during the Spring. Although you can simply wander around these fields, why don’t you follow in the pedals of the locals and rent a bike? Once you’ve ogled the flowers and the traditional windmills, you can then make your way back to the center of the city and check out the canals and the pancake houses. If you’re looking to get away from it all and truly celebrate with your loved ones this Easter, we think it’s about time you chose your destination of choice.